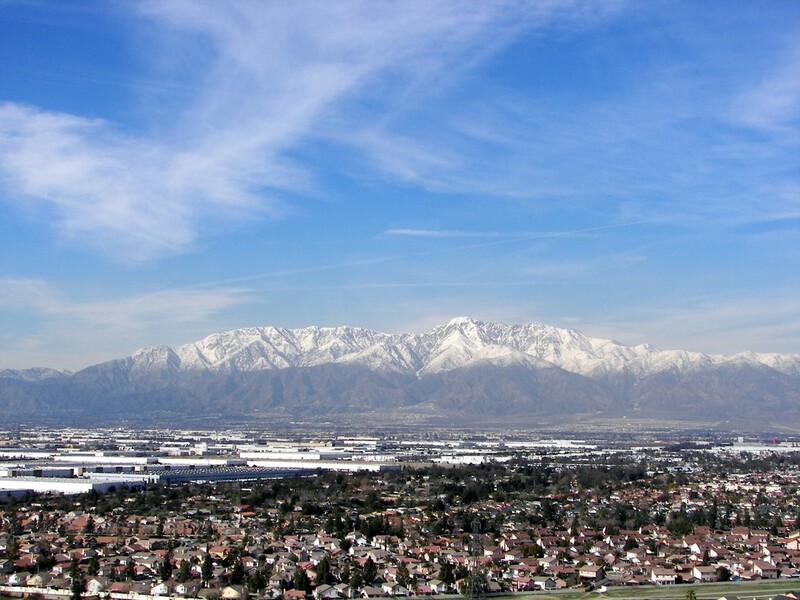 Fontana is the second largest city in San Bernardino County and located near the San Bernardino Mountains. A modern city, Fontana, provides residents and visitors of the community with a variety of cultural, sporting, and recreational activities, including the largest library in the San Bernardino County library system, a renovated historic theater, and the Auto Club Speedway. Today, more than 210,000 people call the community of Fontana home. The city’s affordable housing, diversity, and below average unemployment rate has made Fontana one of the fastest growing cities in California and a trendsetter in San Bernardino County. If you are a homeowner in Fontana wanting to upgrade your existing home or design and build a new custom home, you can feel confident knowing that RBC Construction will always provide the best possible experience for their clients. Contact us today for a free consultation. We will set up a meeting with you, answer any questions you may have and then create a plan of action. We understand how important your home is to you, that’s why we focus as much on communication and our client relationships as we do on designing and building. We strive to differentiate ourselves and produce work that outdoes our competition in every way possible. When hiring a general contractor to design and build a custom home, homeowners research their options, interview general contractors and truly understand what style of home would be best suited to meet their specific needs and personal tastes. 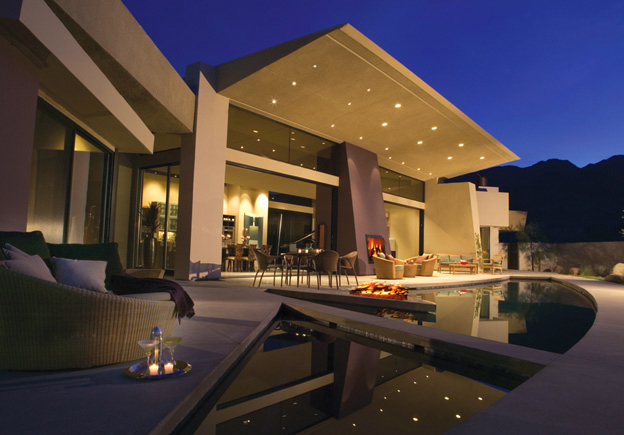 The myth that luxury only comes in the form of a large home is simply wrong. With property values skyrocketing and the current condition of the economy, potential buyers need to think outside the box. 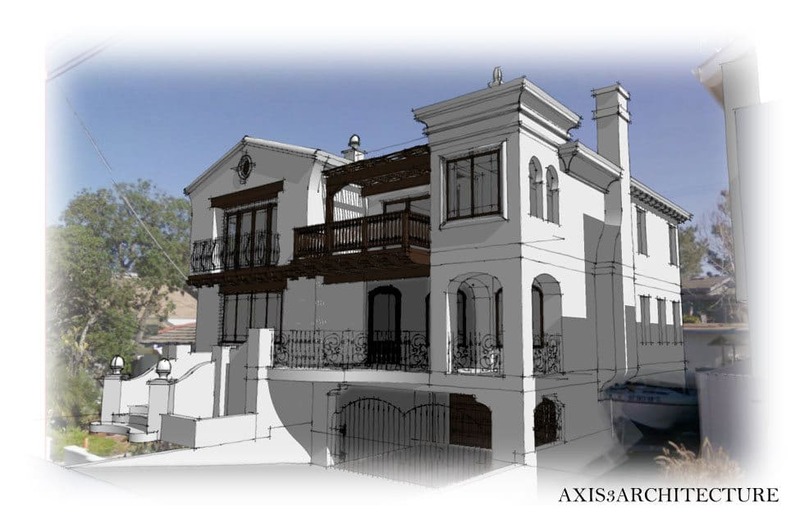 Our clients realize that luxurious homes can come in a wide array of sizes. There are plenty of construction companies in the area that are willing to build the standard large home. However, if you are looking for a customized design built with unparalleled detail no matter how big or small it is, then RBC Construction is your best choice. Homeowners should always do their research and weigh all their options before they commit to either a home remodeling or custom building project. This will help ensure that the financial investment, as well as the time and effort put into the project, will result in exactly what the client wants. One of our core values is to provide you with a turn-key quote that includes everything down to the smallest detail because we know how important it is for you to see exactly what you are getting. At RBC Construction, we work hard to deliver superior customer service. This includes making sure that you are comfortable with every portion of the project before we start. Whether it is creating the most appropriate design for your new home or choosing the right products for your remodeling project, it is essential that you have the proper information necessary to make the best decisions possible. If you have already had an experienced architect design a set of home plans for you, we are more than happy to take on the project. However, for clients that are starting from scratch, our integrated design build services are definitely helpful for getting the project completed right. Our process is not only a one-step solution; it also provides a stress-free experience. It does this by bringing our builders and some of the area’s most talented architects all with different styles together under one roof. Typically, an architect will come up with a blueprint and then the builder must look it over and go to work. By having the architect and the builder work as two separate entities, unnecessary time is wasted and multiple revisions may be required. However, by eliminating this gap, everyone gets on the same page that very day, and if there are any revisions needed, they are resolved in the quickest way possible. In addition to this, our design build services also allow us to stick to the client’s established budget, save the client money and ensure the client will be satisfied with the finished product. For clients who are interested in remodeling their current home rather than designing, building and moving into another, our extensive selection of services are also extremely helpful. 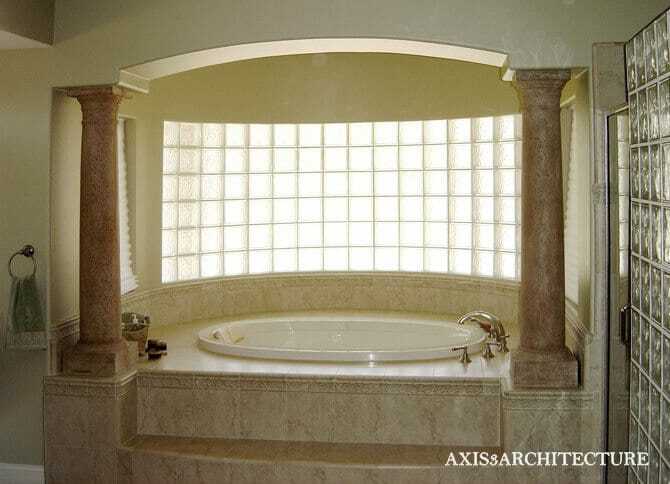 Our complete list of remodeling services includes master suites, bathrooms, whole home renovations, basements, kitchens, great rooms, home additions, pool houses and outdoor living spaces. For clients wanting to get the most out of their projects, we highly suggest that they work side-by-side with our home remodeling contractors. This not only helps guarantee that our clients’ standards are met, but that they will also be satisfied with the finished products. Our main goal is to ensure that our clients are choosing the designs that truly reflect their personality, their specific needs, and their personal preferences. This can include anything from expanding the size of the kitchen to building a new bathroom to even choosing the type of flooring to put in your home. We strive to establish meaningful and lasting relationships by gaining the trust of our clients through the exceptional performance of our team. By setting high standards and taking pride in our work ethic, we aim to exceed all your expectations. Many families spend a great deal of their time in the kitchen. 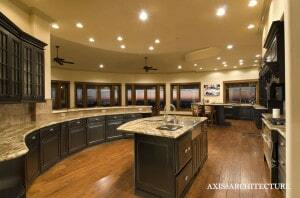 In fact, the kitchen is usually the most used area of the house. From eating breakfast and reading your morning newspaper to cooking a family dinner and entertaining friends, it is where families gather together, and because of this, the kitchen is also the area of the home that people like to remodel and update the most. so you can acquire the kitchen of your dreams. We work with you to ensure we design and create a kitchen that not only fit your family’s needs but your personal preferences as well. Our team is knowledgeable in the latest materials and products and can help you select these items to match your personal taste. Besides increasing the look and performance of your kitchen, remodeling this area of your home can also boost the overall value of your house as well. Homes on the market that have newly redesigned kitchens tend to sell for more than homes with outdated kitchens. If you should ever decide to put your property up for sale, there’s a good probability that you will see a return on your investment. The team at RBC Construction can transform your home with a home addition or whole house renovation. If you have purchased a fixer-upper that requires a major renovation or need to add square footage to your existing home to better accommodate your growing family, we can help. There are many ways you can add onto your home to expand your living space. Some of the more common home additions we do for clients include building a beautiful room addition such as a master suite or guest room, expanding a kitchen or bathroom, adding a second floor to an existing home and creating fun outdoor living spaces. Our design build experts can help you plan and decide the best way to add on to your home to accommodate your needs and wants and will be there with you every step of the way. If your home requires more extensive renovations, RBC Construction offers whole house renovation services. We work with you to redesign your home to create a cohesive look and update many rooms in one design build remodeling process. Our professionals will make the experience as stress-free as possible and guide you through the entire process from pricing, permits and design to material and product selection and construction. If you own a historic home that requires updates, we have experience in historic home renovation and preservation as well. Give us a call for more information on your home, kitchen or bathroom renovation project in Fontana, CA. We invite you to contact us for a complimentary consultation so we can learn about what you’re looking to accomplish and provide you with some information about the philosophy and processes of RBC Construction. No matter what the size of your project is, we will provide the highest level of quality and professionalism. Call today to get started!